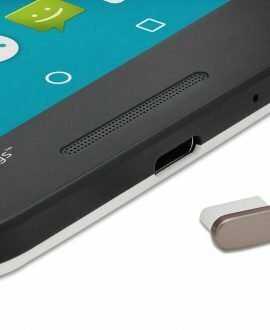 Functionality + personality – that is what comes to mind when you think of an Android device. 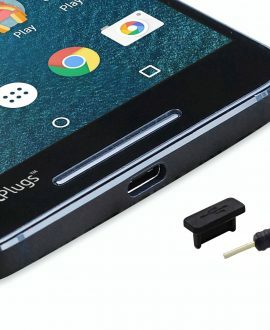 The entire Android community is built on the notion that you can have a device that does just what you need, to the best of its ability, without the clutter of tools you won’t use. 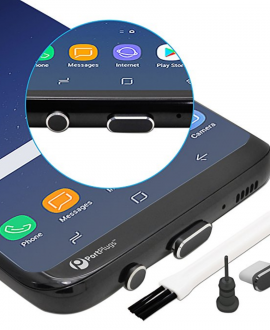 We made it our goal to offer you the same with a line of Android-inspired dust plugs and port covers that will give you everything you need, without cluttering your life. 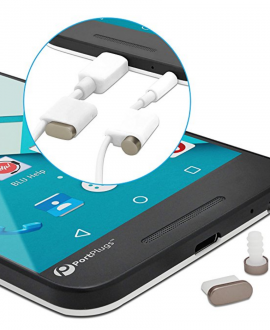 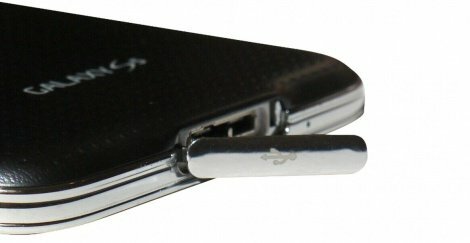 Charge without removing your port cover, tag it along with you, and even use it as a stylus when the mood strikes you. 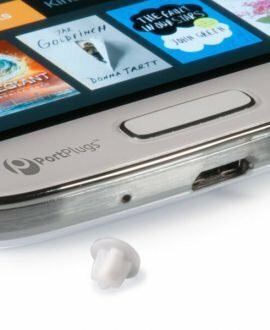 Check out our diverse line of Android dust plugs. 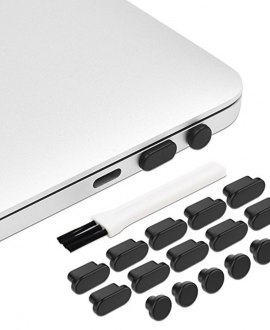 Our product line focuses on the essentials with giving up on style. 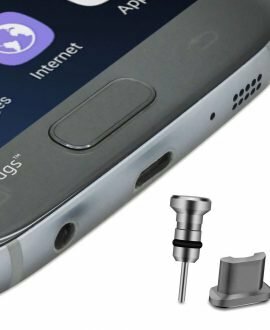 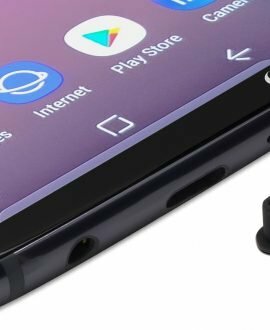 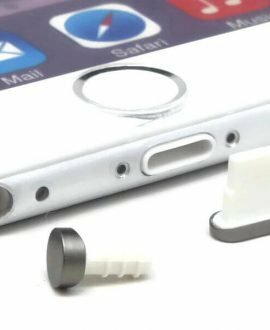 Each anti dust plug is optimized to defend your Android devices from the elements of everyday living, without compromising that flare of customization that Android is known for.